The mayor says the state legislature should learn from his city's new human rights language, but won't. In his State of the City address this week, Crawfordsville Mayor Todd Barton declared it was, in his words, “time for us to quit kicking the can down the road and start to fix things.” That’s a big statement, which always comes with an undertone suggesting past leaders have been somewhat derelict in their duties. 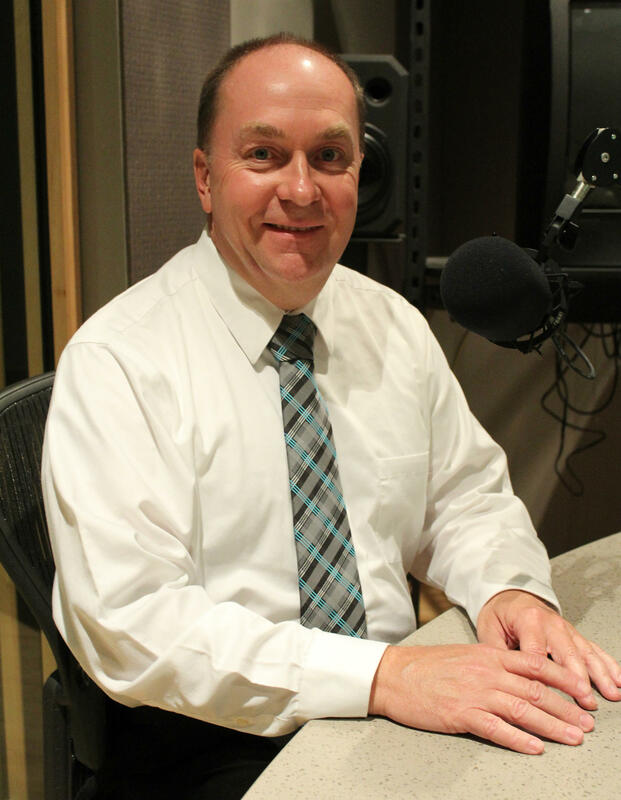 This week on WBAA’s Ask The Mayor, we quiz Mayor Barton on exactly what he meant and how he plans to do things differently. Also on this week’s show, the mayor has been openly critical of the Wabash Heartland Innovation Network, saying he thinks communities like his aren’t likely to benefit as much as Greater Lafayette or Purdue University. With $10 million now at stake in the first round of grants offered by that group, is Crawfordsville even going to attempt to win some of the cash, or does Mayor Barton think his city should be focused elsewhere?